Image from Drive Misty For Me in Grand Theft Auto III, featuring Claude, Joey Leone and Misty. 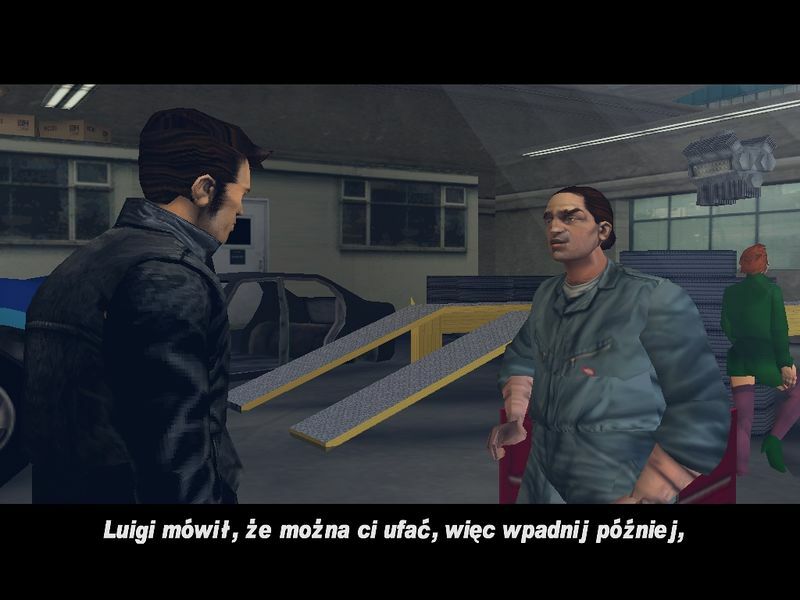 Image obtained from the Polish GTA Wikia. 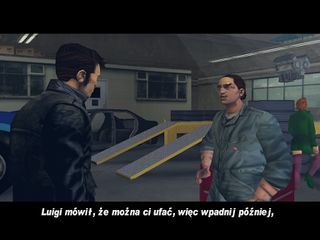 This is a screenshot of a mission from Grand Theft Auto III - a copyrighted video game developed and published by Rockstar Games. This page was last modified on 10 September 2013, at 22:29.